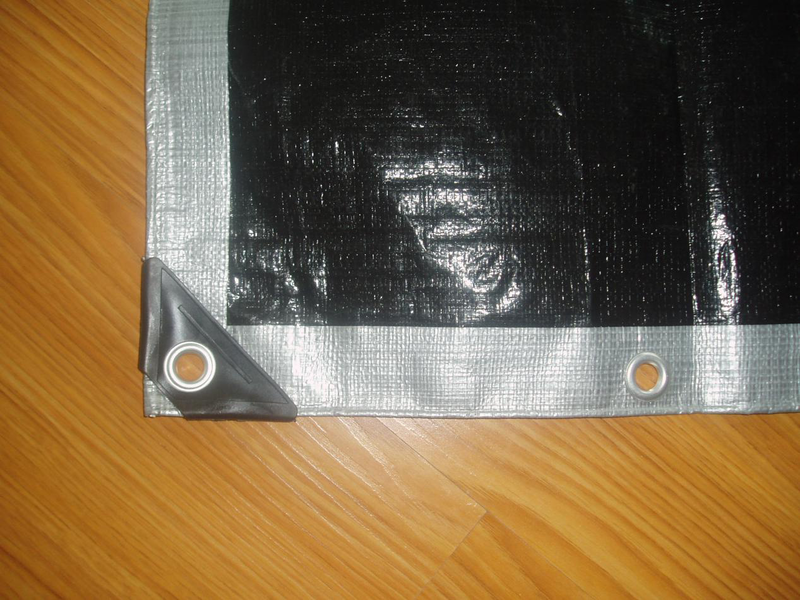 Product categories of Black PE Tarpaulin, we are specialized manufacturers from China, Black PE Tarpaulin, Black Plastic Cover PE Tarpaulin suppliers/factory, wholesale high-quality products of High Strength Black PE Tarp R & D and manufacturing, we have the perfect after-sales service and technical support. Look forward to your cooperation! We are very professional PE Tarpaulin manufacture since 1998. We can produce all the colors in tarpaulin line, such as blue, green, olive green, black, brown, orange, silver, camouflage, red, yellow, white, etc. 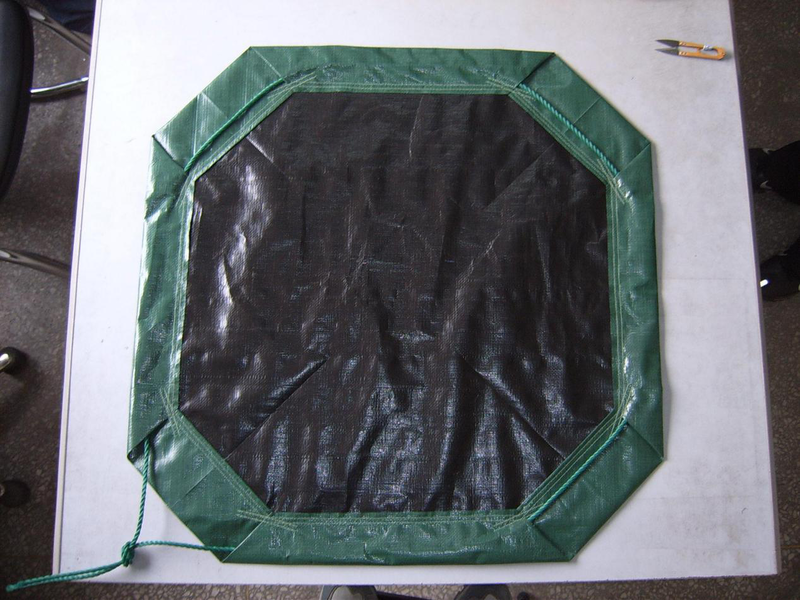 Black PE Tarpaulin is one best selling item. 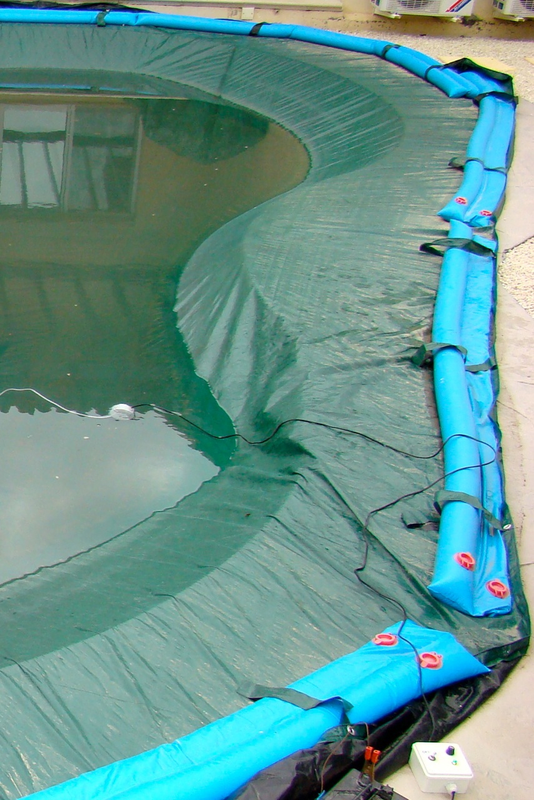 As to the plastic tarpaulin have the features of tear-proof, water-proof, washable, anti-rot and UV-stabilized, so most of tarp sheet are used for covering, such as storage cover, utility cover, construction cover, outdoor and home covers, refugee tent, agricultural cover, temporary warehouse, canopy, irrigation dams, scaffolding covers, etc. Some customers even make one side black color, the other side different color for special usage, such as swimming pool. Copyright © 2019 HEBEI OHONG PLASTIC CO. LTD. All rights reserved.